World's Fastest VPN for Streaming. Defeat Throttling. Reclaim Your Speed. How Can VyprVPN Increase Your Speeds? Watch the video below to see how one of our users achieved 10x faster speeds on Netflix by using VyprVPN to bypass Verizon's congested networks. 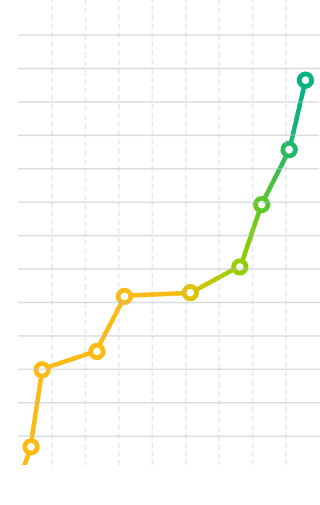 Based on your Internet activity, your ISP can choose to slow down, or throttle, your Internet connection when you stream content. 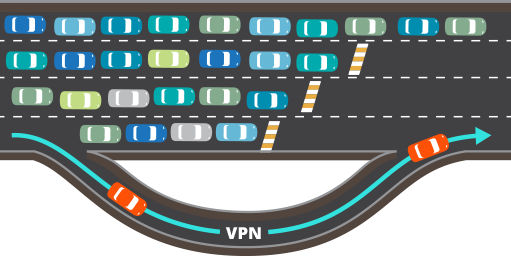 With VyprVPN enabled, your ISP only sees encrypted traffic and has difficulty throttling your connection based on the websites you visit. The result is faster, unrestricted streaming speeds. Our network engineers build and manage our global VPN network to provide the fastest throughput to your location. 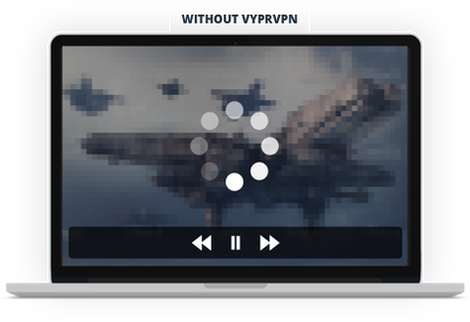 Use VyprVPN to bypass your ISP's congested networks and achieve significantly faster speeds on Netflix, YouTube, Hulu and other web services. 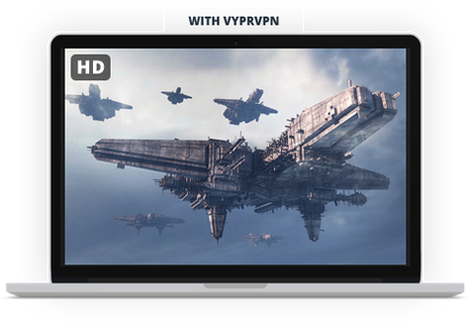 VyprVPN includes apps for Windows, Mac, Android, iOS, TV and router. We optimize our apps, and our network, for every platform to deliver the fastest VPN speeds at home or on the go. Boost Internet speeds across all your devices today. We engineered VyprVPN to have the highest level of speed and security for broadband Internet connections. We write code optimized to deliver the fastest VPN access with the highest level of security. Golden Frog is the only company that handles your data to provide the highest level of end-to-end security and performance. USA VPNU.S. - Washington, D.C.
Marshall Islands VPNMarshall Islands - Majuro New! Algeria VPNAlgeria - Algiers New! Egypt VPNEgypt - Cairo New! Greece VPNGreece - Athens New! Latvia VPNLatvia - Riga New! Slovakia VPNSlovakia - Bratislava New! Slovenia VPNSlovenia - Ljubljana New! Ukraine VPNUkraine - Kiev New! El Salvador VPNEl Salvador - San Salvador New! Uruguay VPNUruguay - Montevideo New! Macau VPNMacau - Macau New! Maldives VPNMaldives - Male New! Pakistan VPNPakistan - Karachi New! Don't let the Internet browse you.